Books and Sensibility: Fresh Fiction Box Unboxing ! 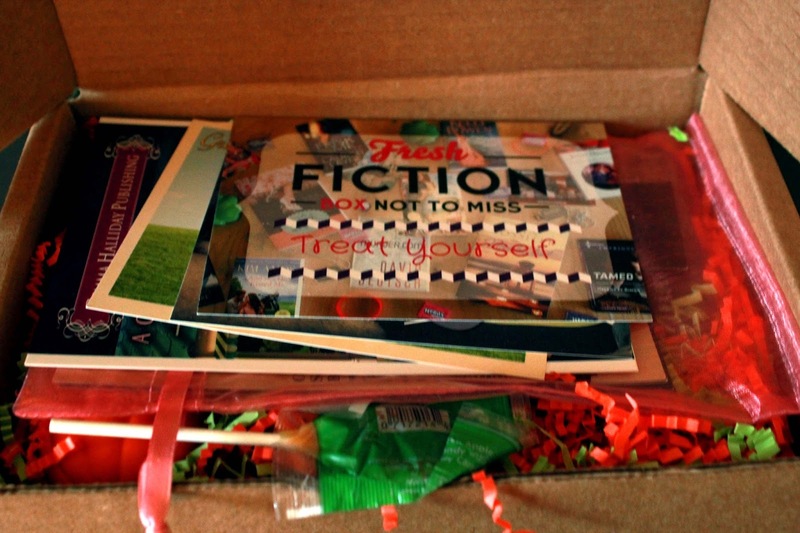 I love subscription services and since I had a few dollars I told myself it was time to treat yo self and sign up for a bookish one. 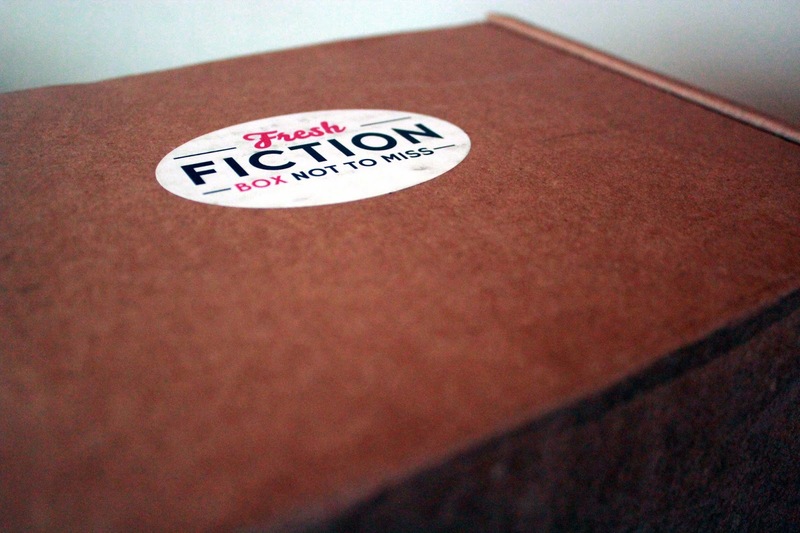 I weighed a lot of options, but decided to go with The Fresh Fiction Box. For 24.95 you get a"box of great reads, print and digital, and author keepsakes". I loved it ! The inside of this box was so festive ! It was filled with colorful confetti and lots of postcards for upcoming adult and NA books. There was also some candy and a little pumpkin stress ball. Underneath all the great swag were three romance novels which total up to $30. Those alone are make up for the cost of the box. I've never heard of this and the title made me lol. 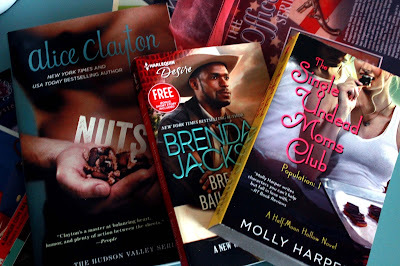 Alice Clayton is best known for her book Wallbanger and this one looks interesting. It's about a chef and an organic walnut farmer--get your heads out of the gutter ! I've wanted to read these Westmoreland novels, but I've never known where to start--looks like I'll be hopping in here. In my year of reading romance I still haven't read a paranormal from start to finish and I've noticed this book everywhere. I don't know much about this book, but I'm intrigued. 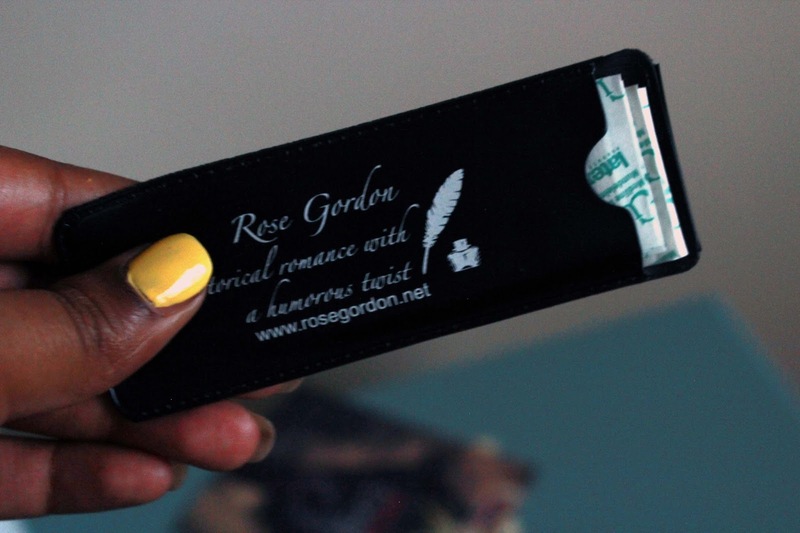 There was also a little mesh packet from romance author Rose Gordon with postcards for her books along with this band aid holder, which is so going in my purse!